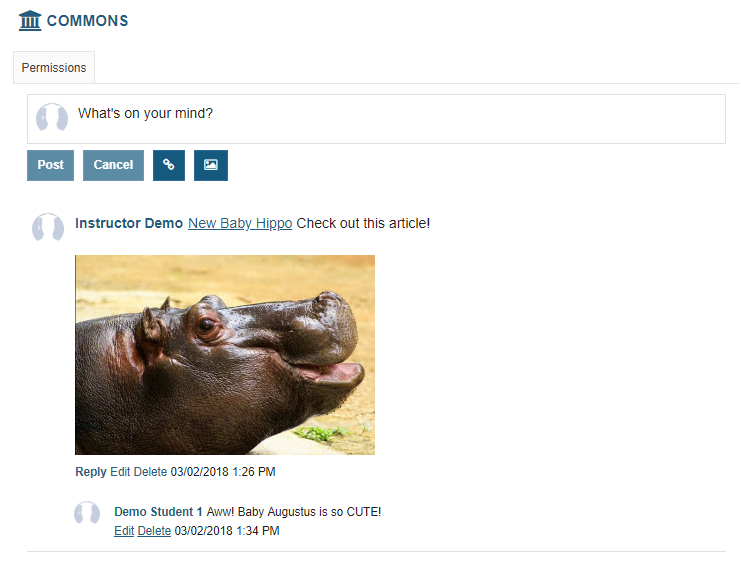 Sakai Community DocumentationSakai 19 User Guide (English) CommonsHow do I edit a post in Commons? Click the Edit link below the post you want to edit. Note: You must have edit permissions in order to edit your own or other posts in Commons. Make your changes, and then click Post. The edited post will display. 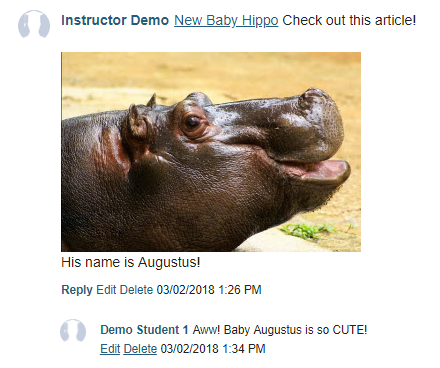 Prev: How do I comment/reply to a post in Commons? 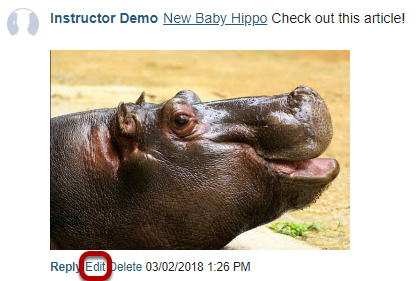 Next: How do I delete a post in Commons?